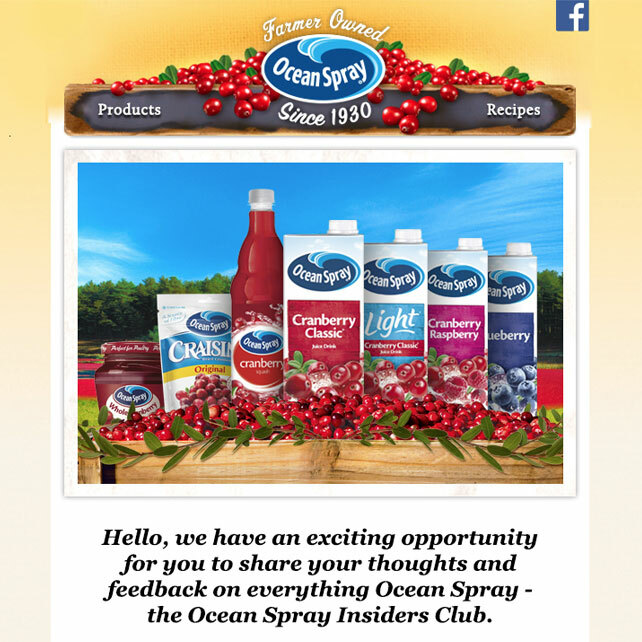 We have been working with Ocean Spray UK since 2012, managing the brand’s UK digital programme and campaigns, across social, website and ongoing CRM activity. 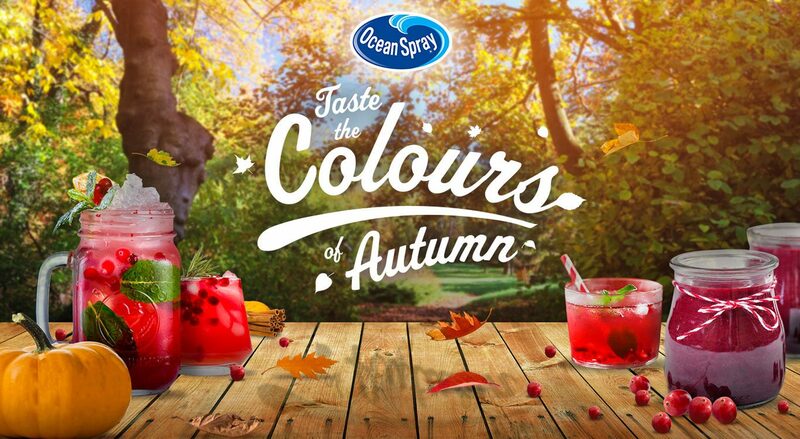 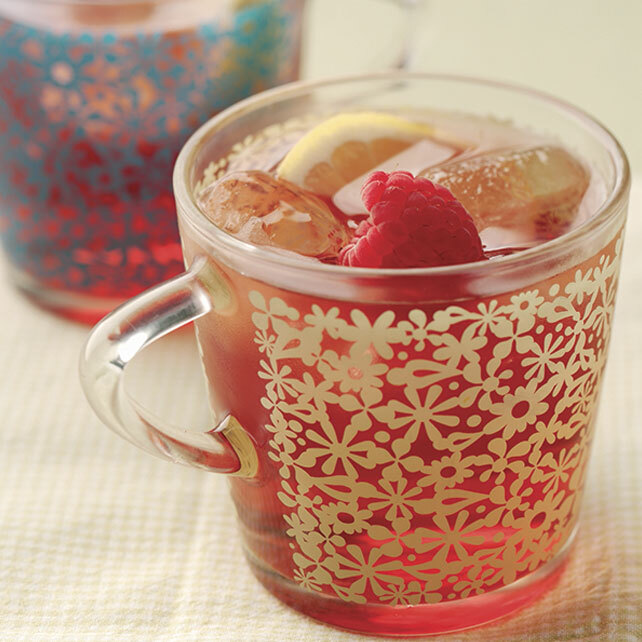 More recently we have been working with the Ocean Spray Global team developing press advertising creative for a significant new product launch. 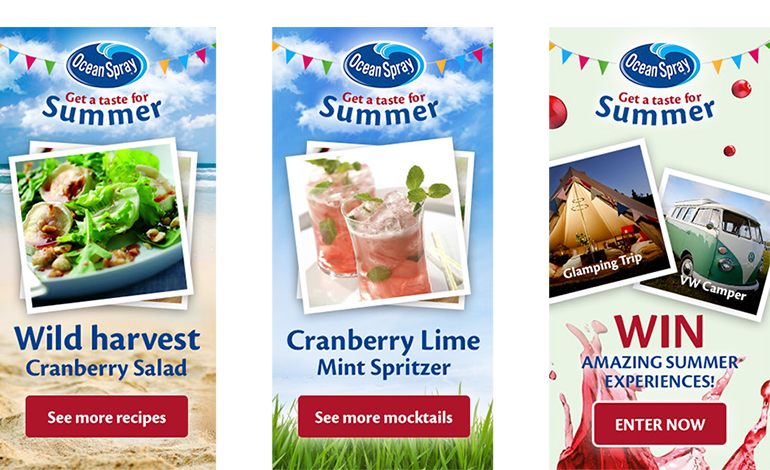 2016 – development of seasonal campaigns – Summer, Autumn & Christmas to drive reappraisal of the brand by existing users. 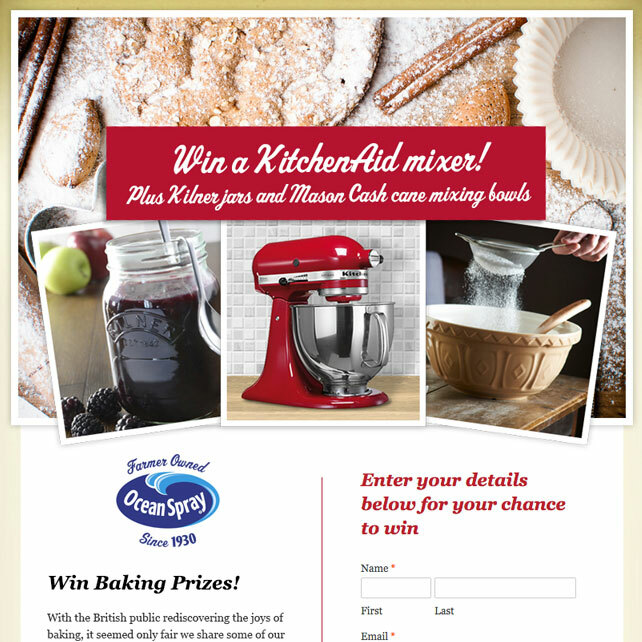 We created bespoke recipe content to showcase the versatility of the product and targeted this to existing users via social and display, building highly targeted custom and lookalike audiences. 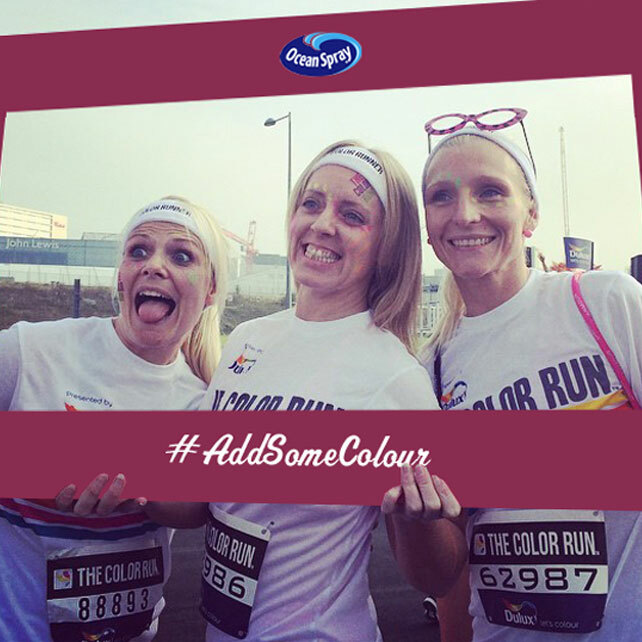 2015 #JustRefresh Color Run social activation reached over 2.9 million consumers via social across the summer event period. 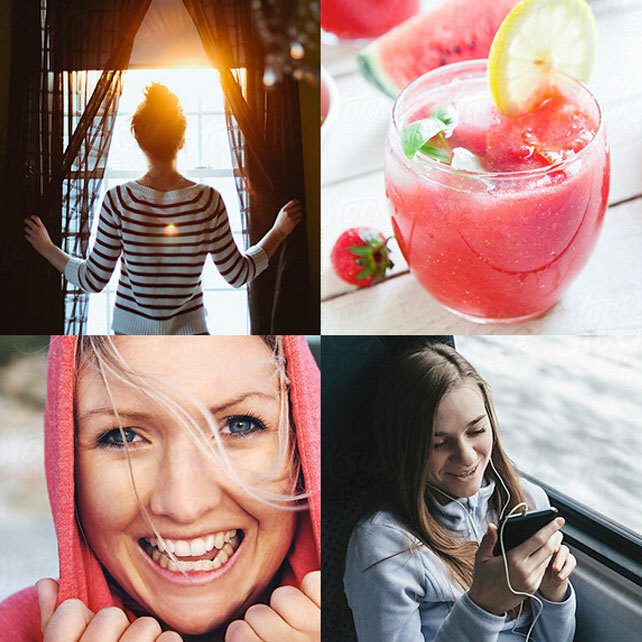 2016 Existing users activation saw us reach over 1 million existing users per month with above average levels of engagement, and significantly shifting our reach in age and gender to reach our core target of older females.